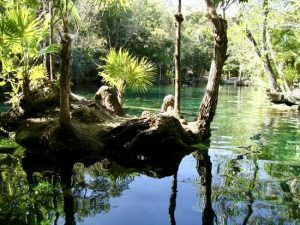 Planning to visit the Riviera Maya? 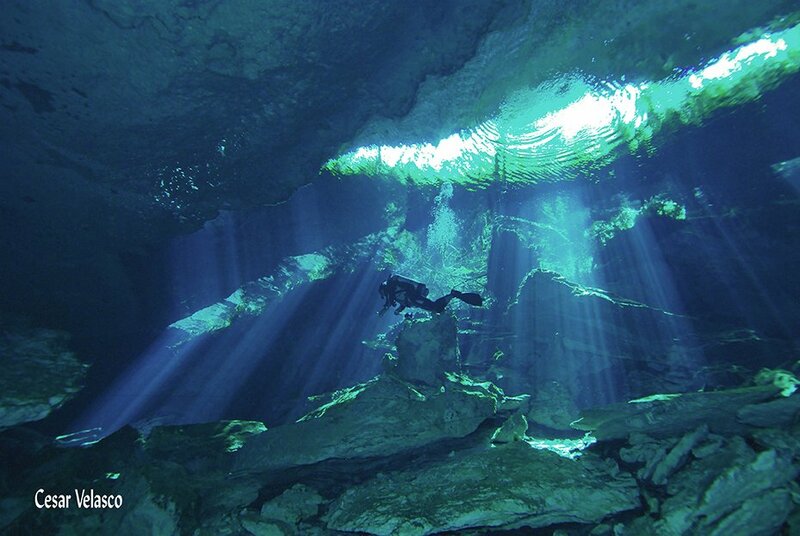 Then you cannot miss the unforgettable experience of diving the MAGICAL and legendary Cenotes. 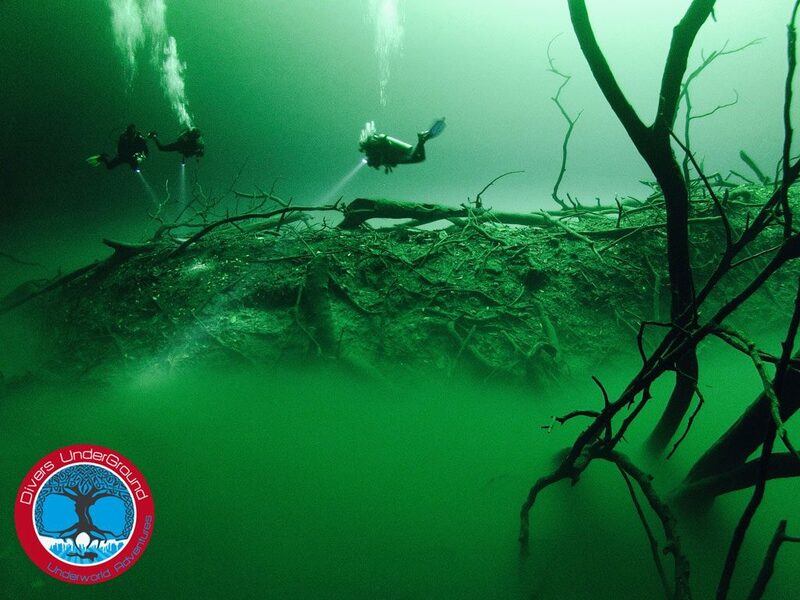 If you are a diver, diving in Cenotes is in the top of ‘MUST dives’ in every diver’s Bucket List! 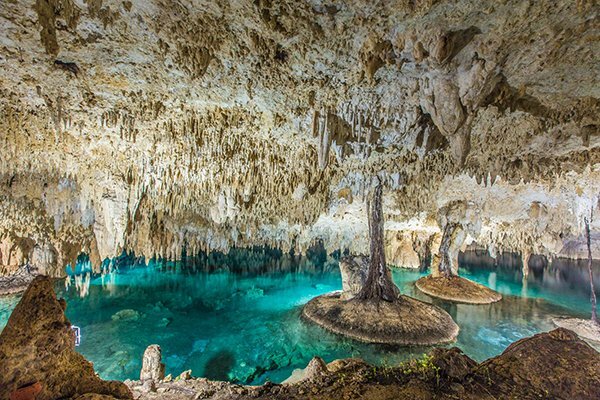 The name Cenote means ‘Sacred well’ and protected by the mischievous spirits of the jungle – the Aluxes. 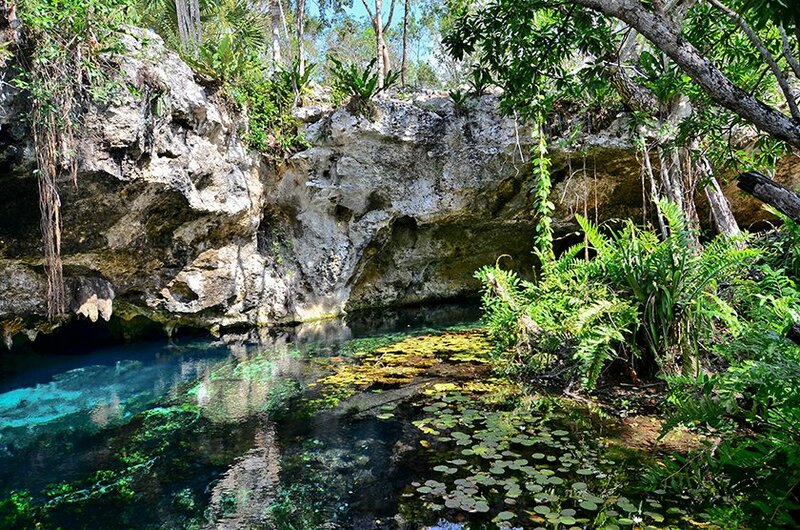 When you see these Cenote gems, you will know why! 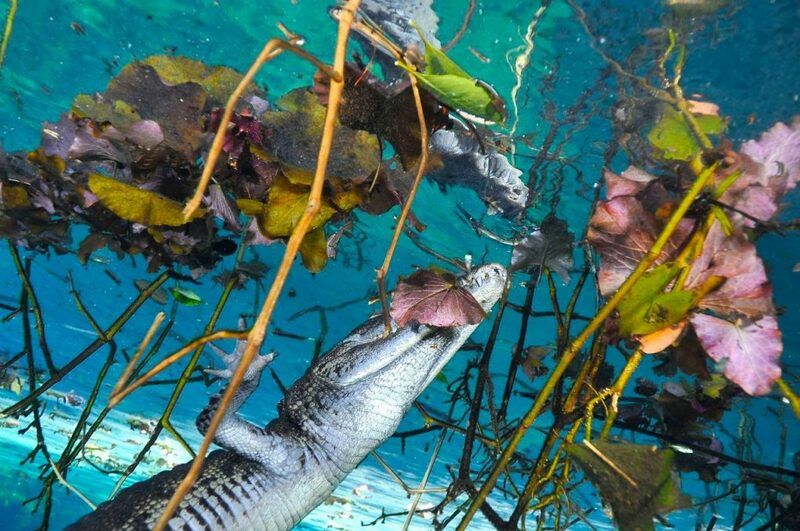 It’s mother nature in High Definition! 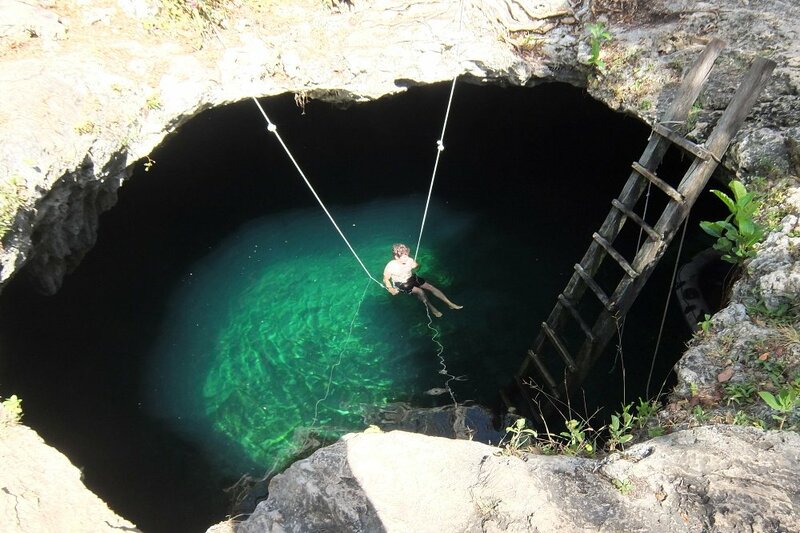 Mayans believed these Cenotes were portals to speak with the gods. 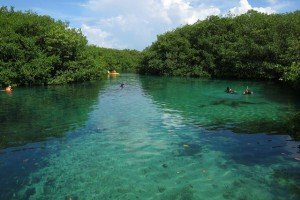 The Yucatan Peninsula is estimated to have anywhere from 5.000 to 8.000 Cenotes of which less than 5% have been registered. stalactites and stalagmites, fossils, signs of human activity from when the Cenotes where dry, crystal clear water with visibility boosting over 100 meters / 330 feet, no currents and shallow depths. Furthermore, the weather does not affect diving in Cenotes, the cavern diving conditions here are simply perfect all year round! 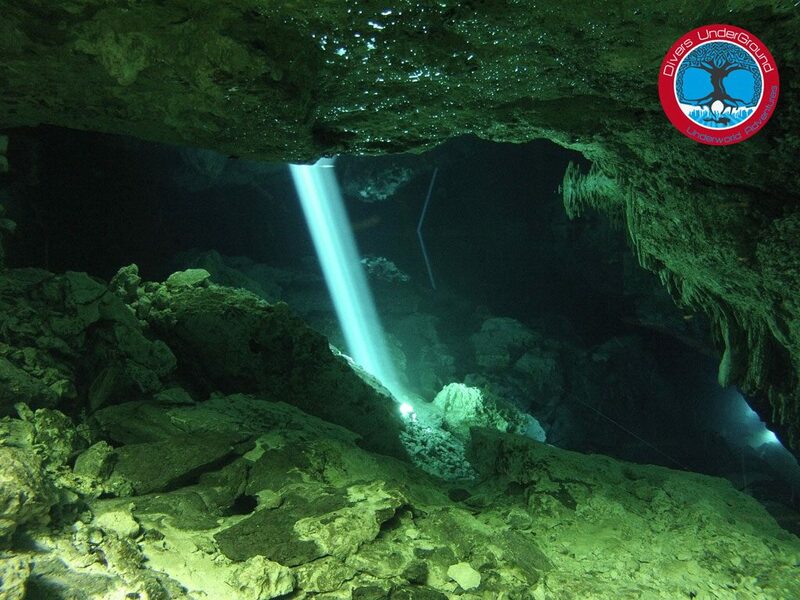 At Divers UnderGround, we offer private Cenote Diving tours to all Cenotes available for recreational cavern diving. 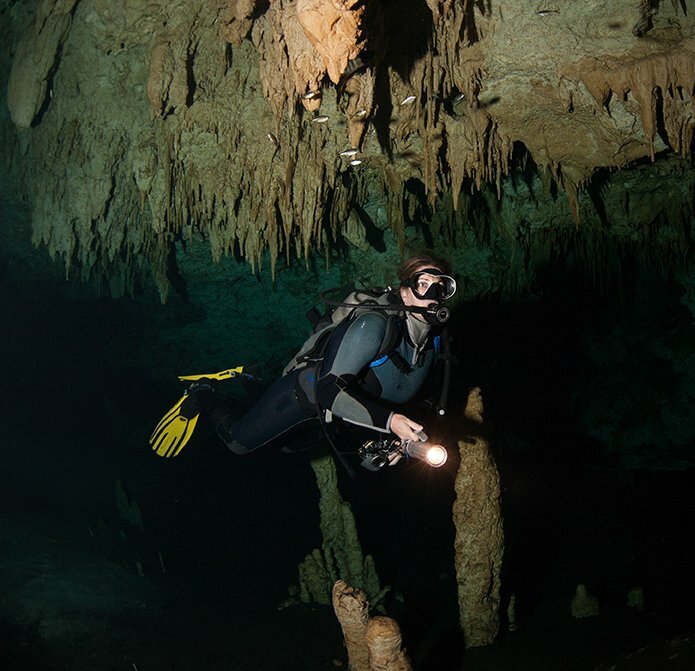 Our guides are experienced Cave Divers and Scuba Diving Instructors with thousands of dives under their belt. Some of us are actually Cave Diving and Technical Diving Instructors. We are always helping divers improve their skills, when you dive Cenotes with us we will explain some of the specialized techniques for safe cavern diving and give you tips and pointers on how to finetune your diving equipment and the way you dive. First and foremost, the most important issue is your SAFETY! 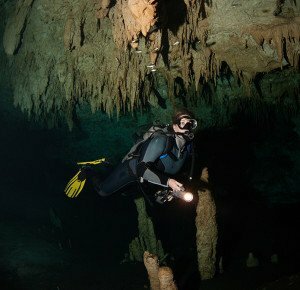 The Cenote Cavern dives are in an Overhead Environment and have a strict set of rules that we abide by. 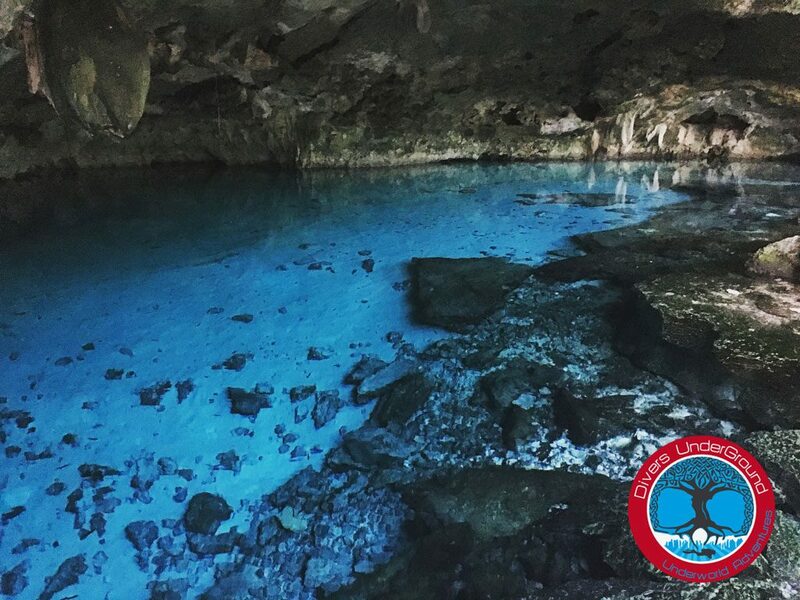 Our guides are professional and experienced Cavern Guides and Cave divers, all with at least 1,000+ dives in the Cenotes. They ALL have the mandatory documentation to be a Cenote Guide, with the proper experience which is above and beyond, as well as the right to work legally in this country. During your Cenote dive day, we help you with equipment preparation, proper weighting, correct fin kicking techniques, positioning, buoyancy adjustments (if needed) and general tips for diving. As a specialized Cave Diving Training Facility, we are more then happy to share our knowledge and experience with you as this helps to bring awareness, knowledge, safety and good dive practices. 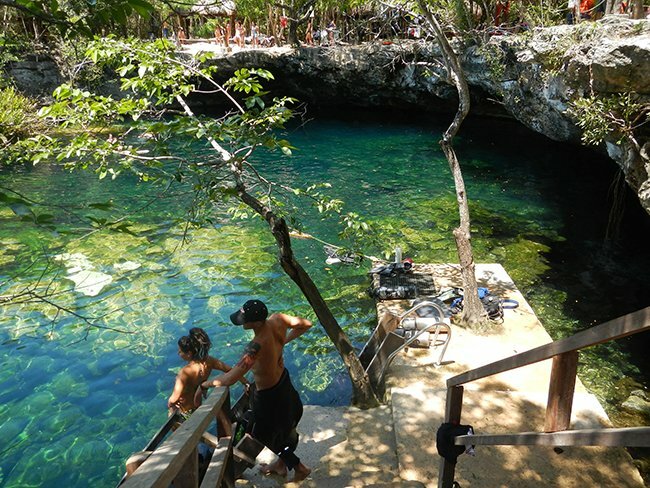 – LOGISTICS: We will take care of all the logistics on your dive excursion with us. 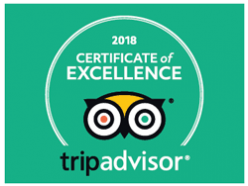 You are on vacation, let us take care of you. 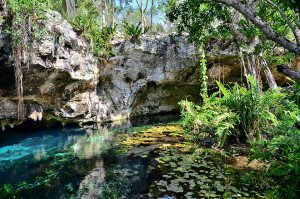 – TRANSPORTATION: Your transportation from the Dive Centre to the Cenotes is taken care of, so you don’t have to worry about the shocks on your rental car. – TANKS & WEIGHTS: Tanks (are all hydrostatically tested and air quality tested) and weights are included. 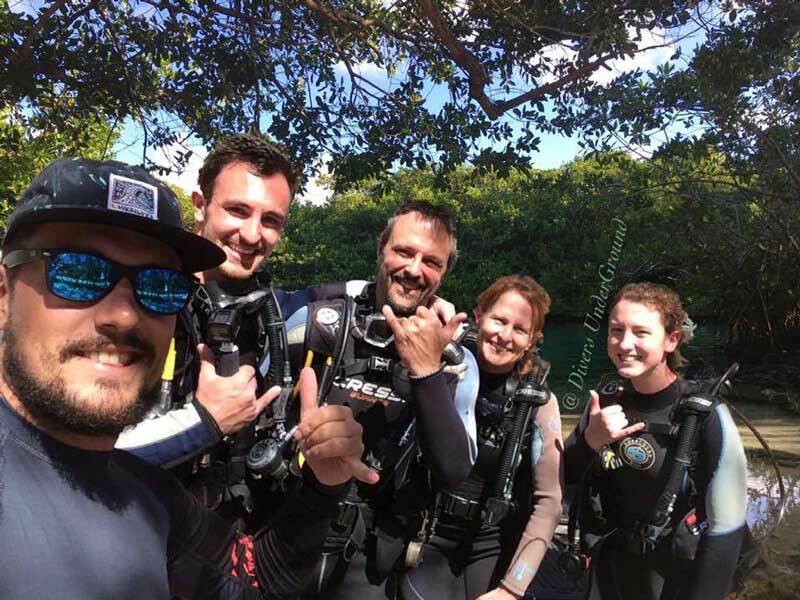 – EQUIPMENT: If you need full scuba diving equipment, we use top of the line brands in the diving industry. 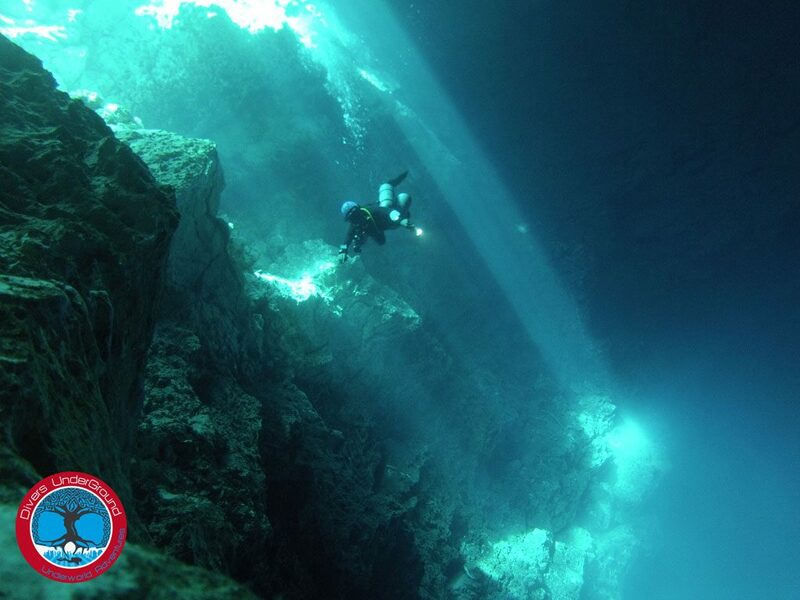 We follow proper Overhead Environment diving rules, safety and we have a passion for what we do. So what are you waiting for? 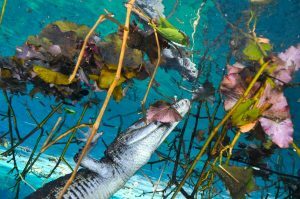 Don’t miss out on this unique and magical experience.